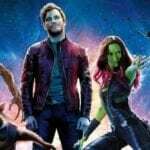 Having secured a director in Paddington’s Paul King earlier this year, it looks like Disney may be about to make its first casting on the live-action remake of its animated classic Pinocchio, with Variety reporting that Tom Hanks is in talks to portray Geppetto, the puppeteer who creates Pinocchio and becomes his father figure. Pinocchio is one of several remakes of the Disney animated back catalogue in development at the Mouse House, with next year set to bring us three in Tim Burton’s Dumbo (March 29th), Guy Ritchie’s Aladdin (May 24th) and Jon Favreau’s The Lion King (July 19th). 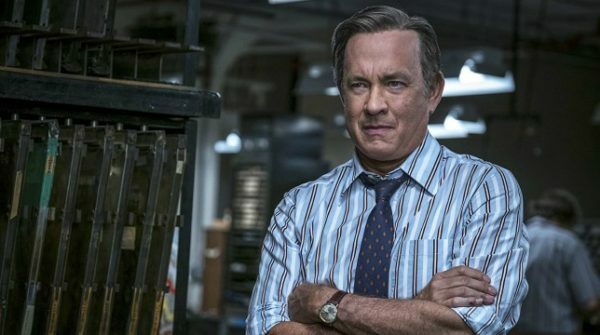 Hanks is currently shooting the untitled Fred Rogers movie and has the World War II film Greyhound (which he’s also written) set for release in March 2019, followed by Toy Story 4 in June 2019. 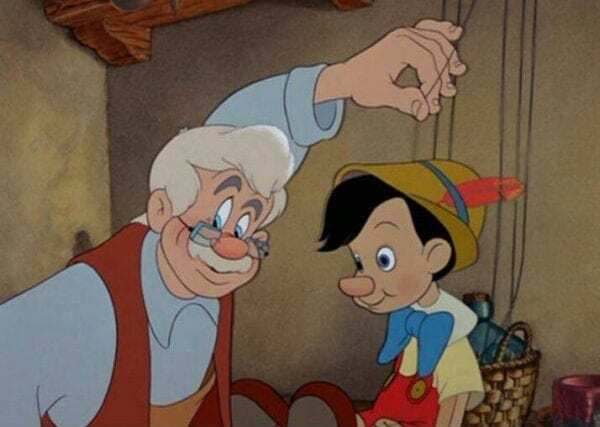 Disney’s Pinocchio is one of several big screen adaptations of Carlo Collodi’s classic children’s novel in development, with Guillermo del Toro finally receiving a green light on his stop motion version by Netflix and Gomorrah helmer Matteo Garrone set to direct a live-action take starring Roberto Benigni (Life Is Beautiful) as Geppetto.